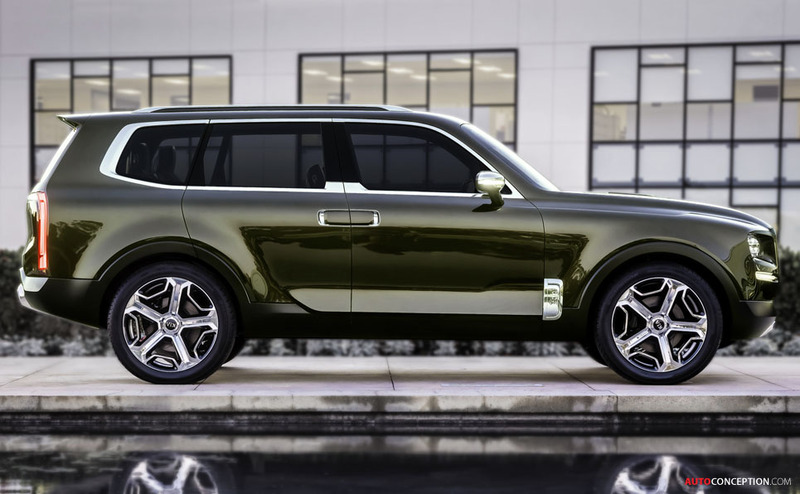 The Kia Telluride concept car has won a design prize from the International Designers Society of America (IDSA). 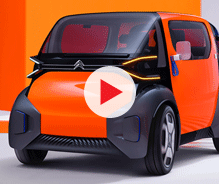 The Korean manufacturer picked up a 2017 International Design Excellence Awards (IDEA) bronze medal in the ‘Transportation’category for the design study, which was unveiled at last year’s Detroit motor show. 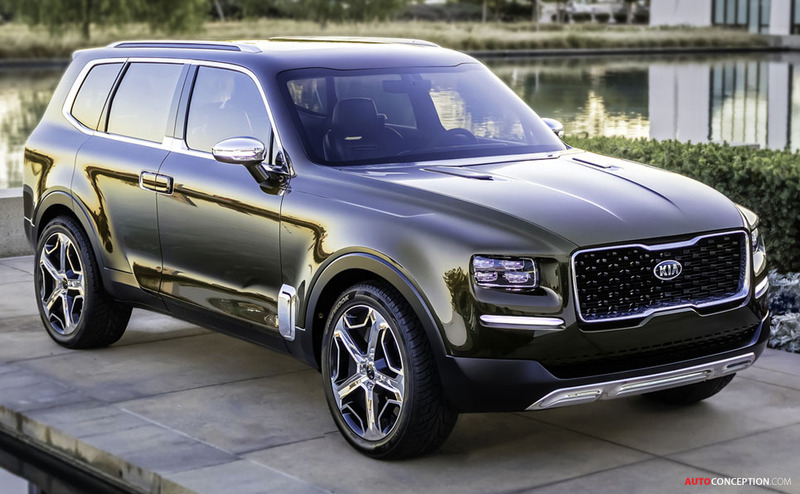 “The Telluride is a bold statement for Kia, providing a glimpse into how our designers would elevate levels of luxury into Kia’s future SUV lineup. 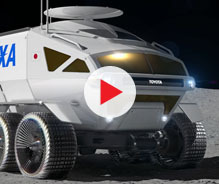 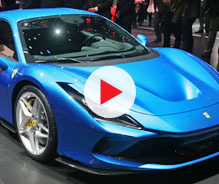 It highlights how our designers are creating compelling concept vehicles as a foundation to lead into production-ready cars,” said Peter Schreyer, president and chief design officer of Kia. 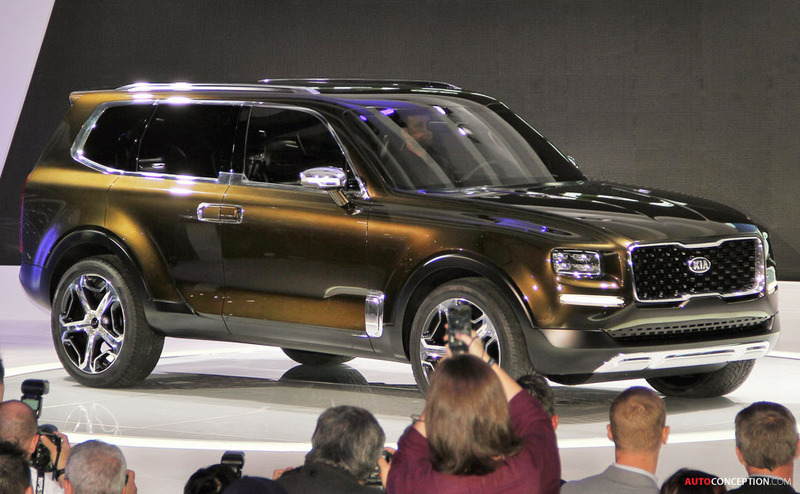 Penned at Kia’s California design studio, the Telluride is a three-row, seven-passenger, SUV concept that features an upright shape complete with flared fenders stretching around massive 22-inch five-spoke wheels. 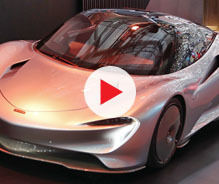 Interior details, meanwhile, include front- and middle-row passenger seats that feature a series of diamond-cut openings in the seatbacks, each embedded with so-called ‘smart sensors’ to capture a passenger’s vital health information; these are subsequently displayed on interior door panel screens, and synchronise with a ‘Light Emitted Rejuvenation’ system – a system that utilises a large LED panel in the ceiling to display therapeutic light patterns which are claimed to treat desynchronosis, more commonly known as jetlag, and “improve passengers’ energy levels”. 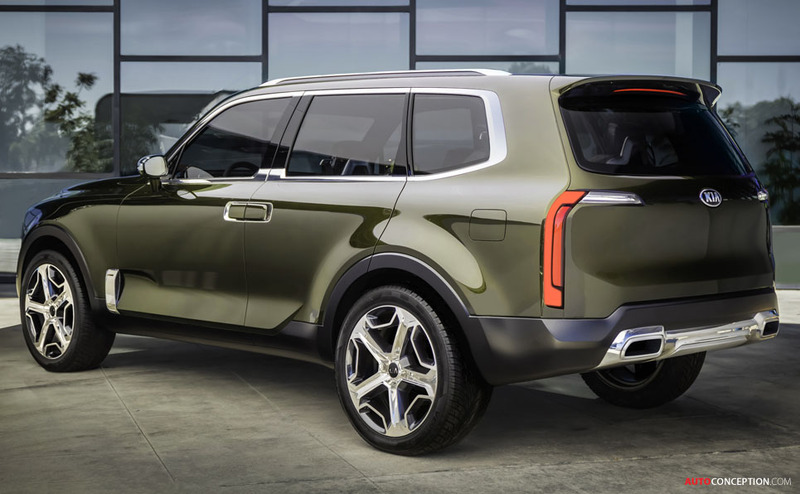 Underneath, there’s a modified Sorento chassis with a wheelbase stretched 302 mm to 3081 mm, as well as a PHEV powertrain that delivers 400 bhp (270 bhp from a V6 and 130 bhp from an electric motor). 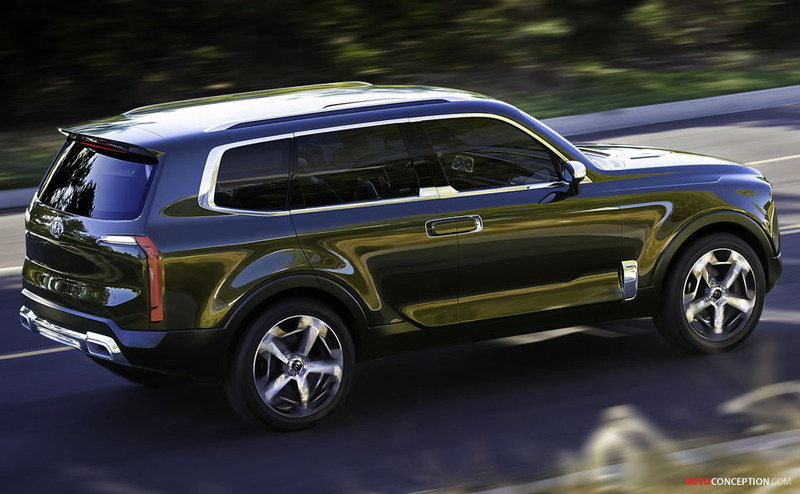 Kia has previously won IDEA prizes for the design of the 2014 Soul and GT4 Stinger Concept, as well as the 2012 Rio.